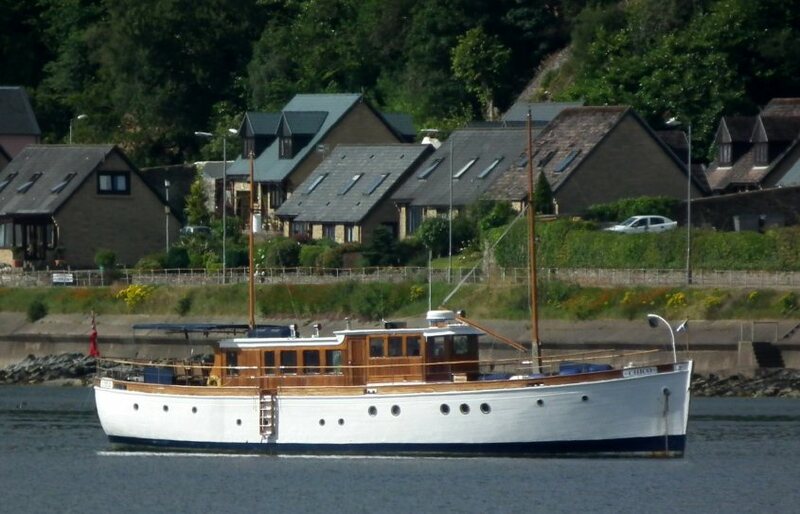 Built in 1932 at Miller's yard in St Monans, Fife, to a G L Watson design for Frank Robinson Beavan of Newcastle who named her Frebelle III. 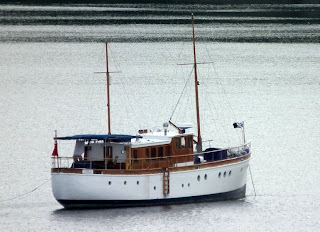 She was sold in 1933 to land and water speed record holder Sir Malcolm Campbell, the third of four yachts that he was to own, each in turn named Blue Bird. Sold again in 1935 to the Countess of Onslow, she was then requisitioned by the Navy in December 1939. She was fitted out with Lewis guns and echo sounding gear and commissioned as Chico in March 1940, to be based at Dover on minesweeping duty. At the end of May she was ordered to Dunkirk to assist in the evacuation, ferrying troops off the beaches to the ships waiting offshore and then returning twice to bring exhausted men back to Dover. She saw further action with enemy aircraft in the Channel and was finally paid off back into civilian ownership in 1946 after distinguished war service. She was subsequently fitted with a deck saloon to improve the day accommodation and has since been used as a private yacht and a charter yacht. 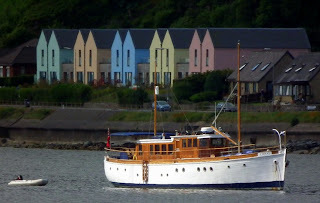 In the 1970's she sailed to Europe and Russia as a research and demonstration vessel for Marconi. 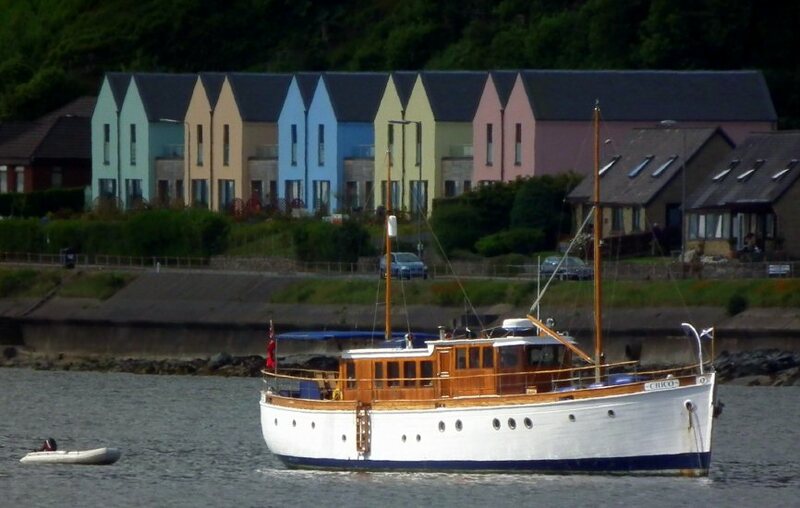 Returning to the South Coast from the Mediterranean in 1990 she was re-engined and refitted to provide comfortable accommodation for ten.